There are a number of University-wide and college- and unit-specific programs that benefit from your support, and a number of ways you can set up that support. The options listed here are the most common ways alumni and friends create the impact they envision while carrying out their philanthropic goals. Advancement officers are here to answer questions, offer options and help you tailor your giving to your preferences. 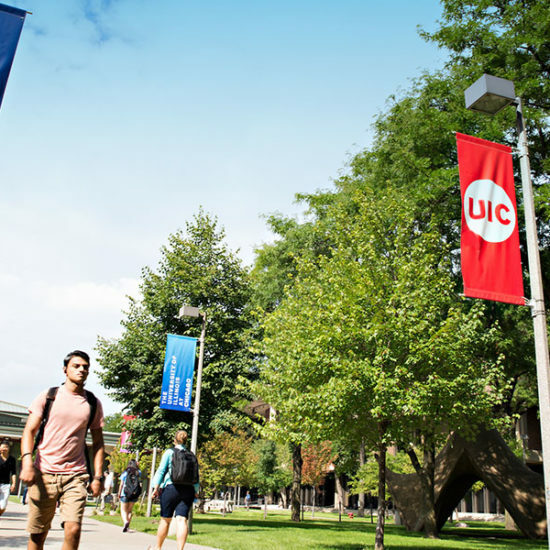 There are several ways to transfer of funds to UIC. Find the one that works for you.